System: Cord Operated with a crash proof cord lock mechanism. Fabric: Fabrics range from sheer to room darkening, per customers request. There are no in stock fabrics. 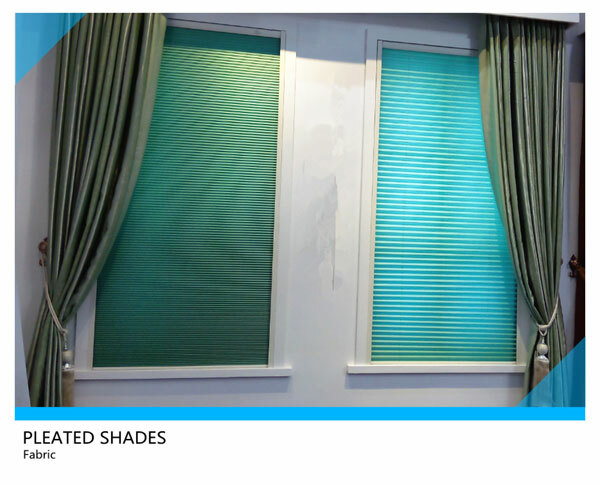 Description: Pleated shades combine fashionable design with textural interest. They soften the look at the window and provide light control and color cordination with other materials in the room.